Sensors which detect whether a seat is free have been rolled out across an entire UK train fleet for the first time. Mr Corbyn claimed the service was “ram-packed” but VTEC insisted he and his team walked past available seats before filming started. 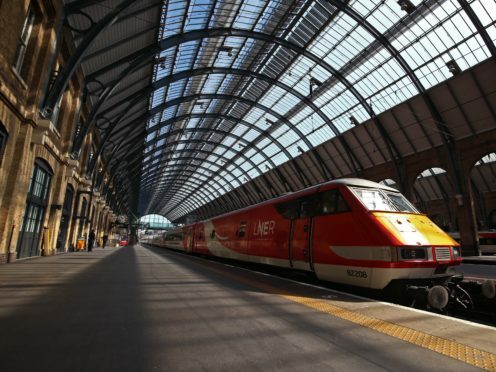 LNER commercial director Suzanne Donnelly said: “We know some of our customers can become anxious when they are trying to find a seat, whether they are asking for their reserved seat back from another passenger or struggling to find an available unreserved space.